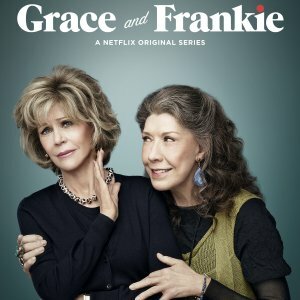 Jane Fonda and Lily Tomlin reunite in the all-new trailer for the Netflix original series: Grace and Frankie. The series premieres on Friday, May 8 exclusively on Netflix. From executive producers Marta Kauffman (“Friends”) and Howard J. Morris (“Home Improvement”), the comedy takes on aging with gusto – from joint pain to joint rolling and blind dates to night blindness and offers “a poignant look at how life’s turning points show us who we really are”. 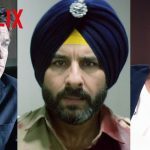 The series also stars Martin Sheen and Sam Waterston, along with Brooklyn Decker, Ethan Embry, Baron Vaughn and June Diane Raphael.